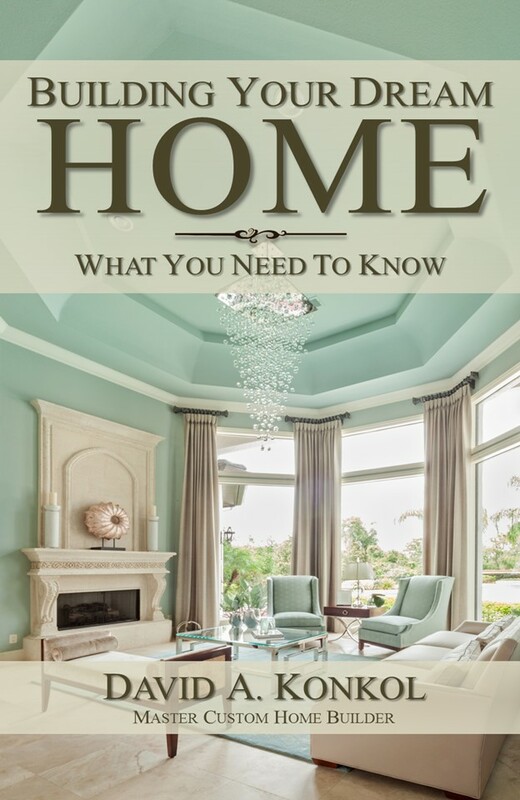 "Everything we know about creating a luxury dream home is in this e-book." 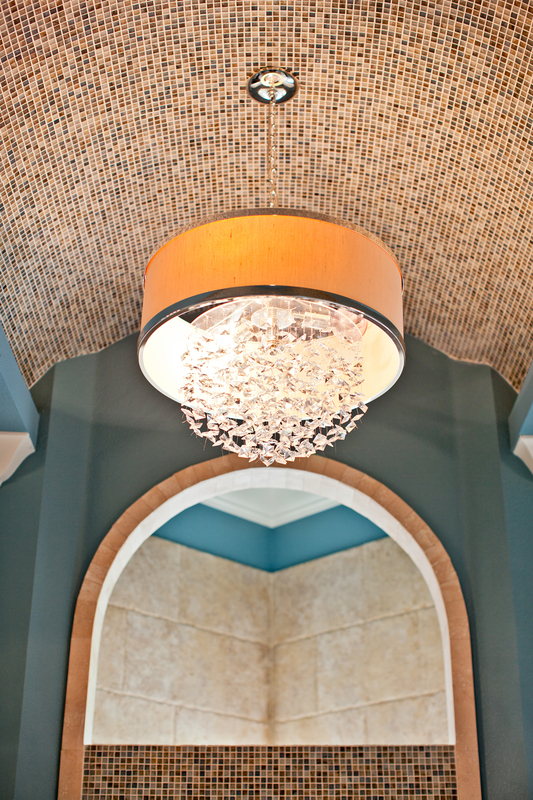 No two custom homes are truly alike. 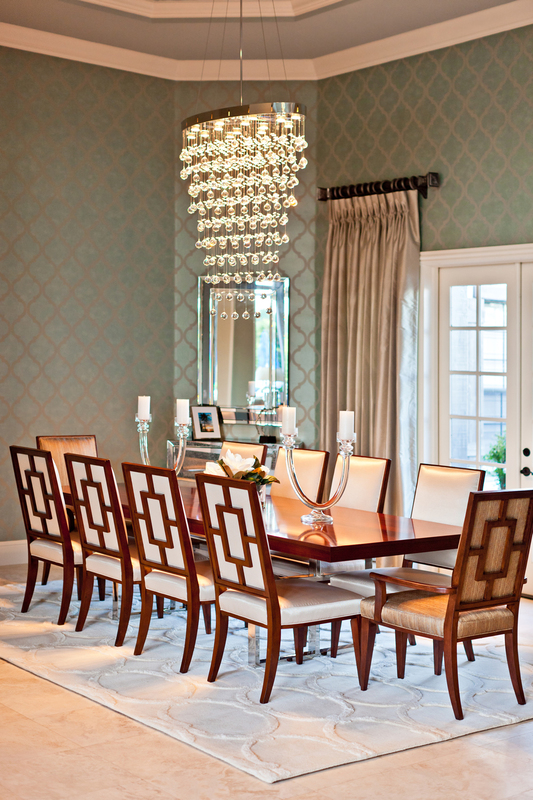 The design of your custom home should truly reflect your lifestyle and your taste. 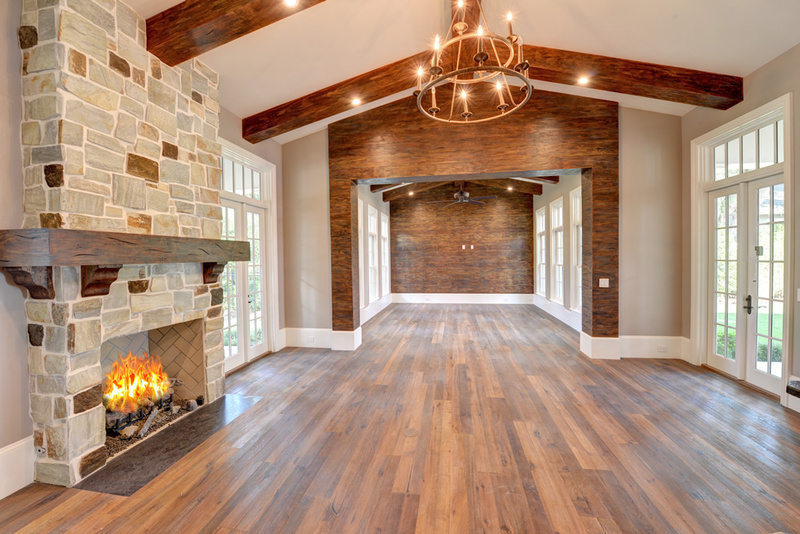 A custom home is different from any other type of new construction, built entirely with the client’s vision in mind. 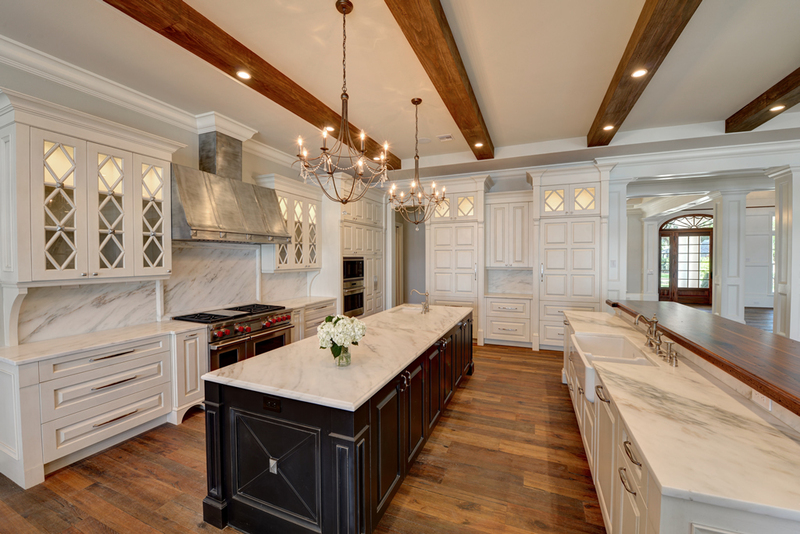 A custom home renovation is one that’s supported by high-quality design and craftsmanship. 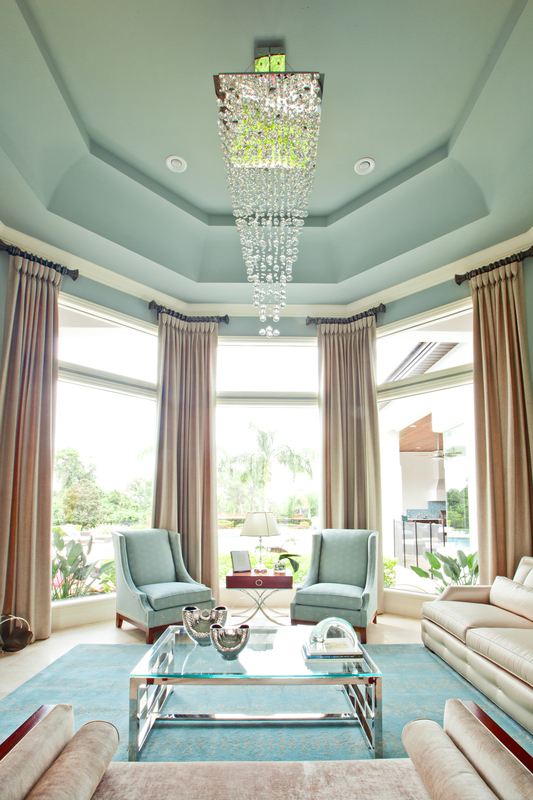 Thank you for visiting Konkol Custom Homes! 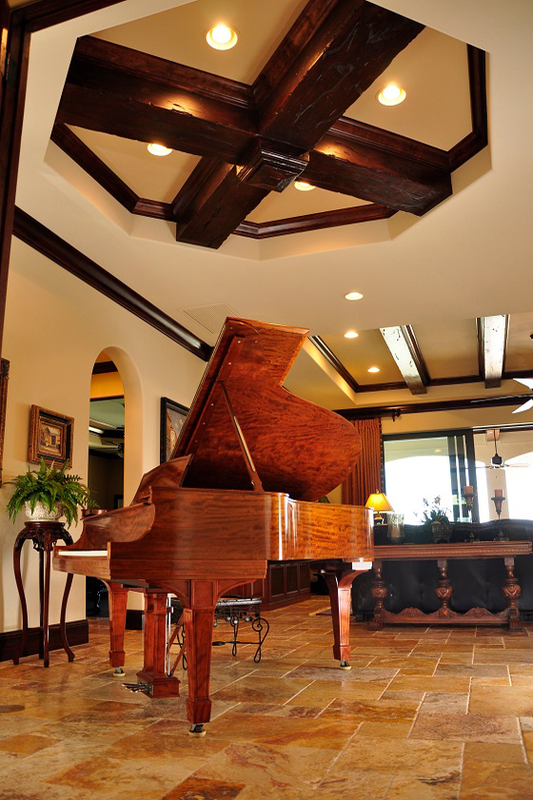 Our top priority is to build you the luxury custom home that fits your lifestyle and your taste. 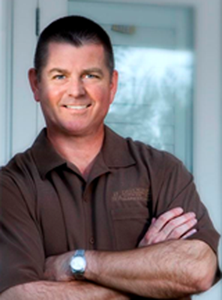 Whether you’re looking for a brand new home or a luxury custom remodel, we’re a true partner in the entire process. From the minute you sit down to tell us about your goals, to the minute you turn the key to your brand new custom home, we work to guarantee you open the door to the luxury home of your dreams. Where do we build beautiful homes? Download your FREE copy of our exclusive e-book "Building Your Dream Home: What You Need To Know"
You'll learn ten critical questions to ask before you build and discover common mistakes to avoid that will save you time and money when building your home.